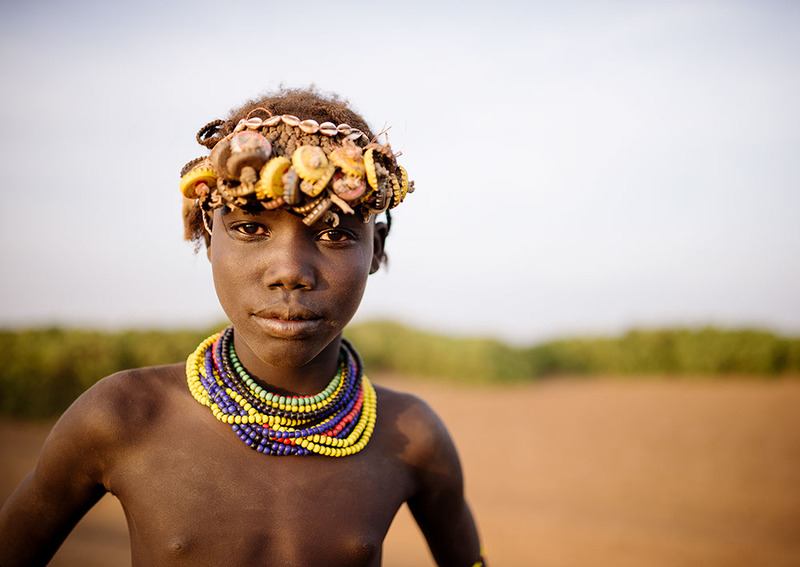 This is the most southerly of the tribes who live in Ethiopia’s Omo Valley. 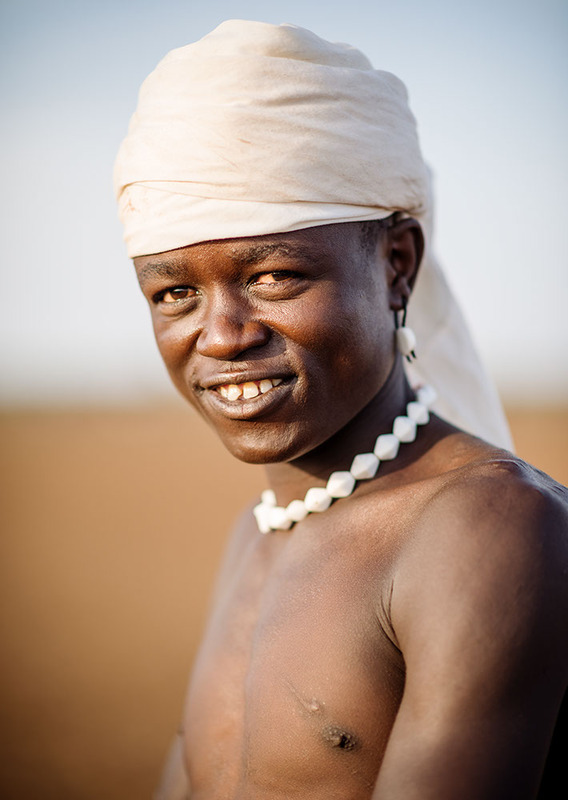 In this harsh world, there are times when members of the Dassanech tribe lose their cattle and goats, and with them their livelihood. 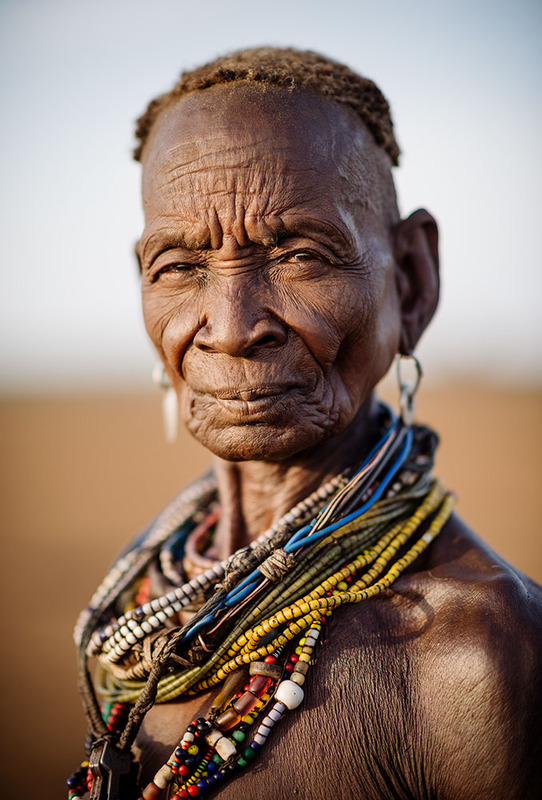 The way they deal with this, by switching to an alternative means of support by the shores of Lake Turkana, is an example of how life has to adapt in fundamental ways in the face of some of the most inhospitable conditions in the world. 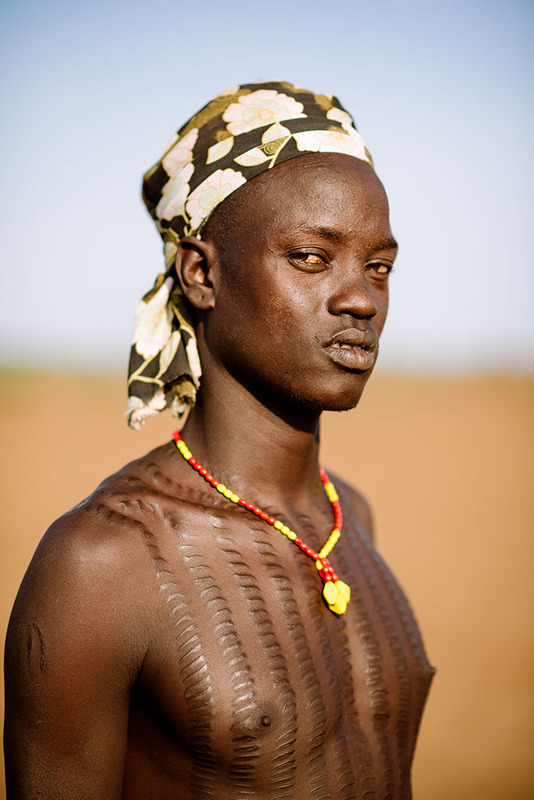 Cattle are central to the lives of the Dassanech – just as they are for the other tribes of the Omo Valley. 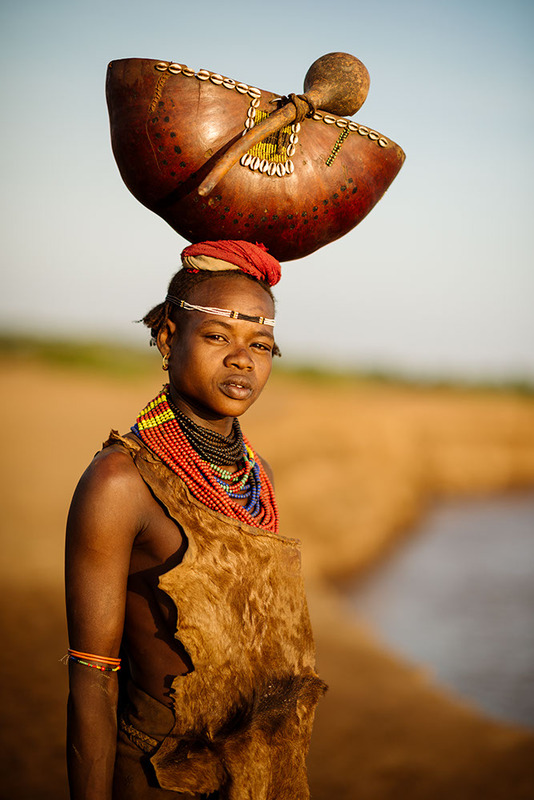 As well as meat, milk, leather for clothing, houses and mattresses, they provide status in the tribe, and the bride-wealth that allows a man to marry. But unlike the lush green hills of the Suri and Hamar, the lands of the 20,000-strong Dassanech are semi-arid. 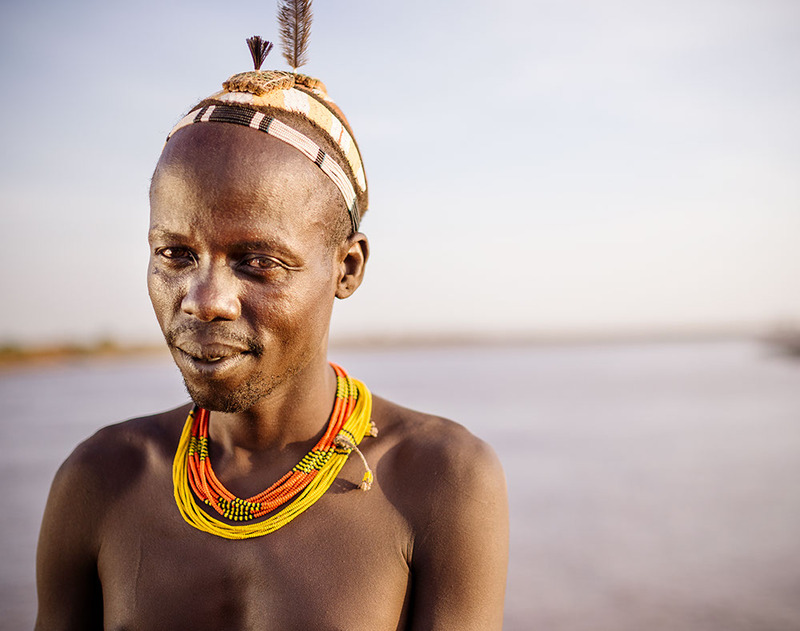 They live where the Omo River delta enters Lake Turkana – their name means ‘People of the Delta’. Despite the lake and delta, this is an incredibly dry region: there is nothing but desert to the west and southwest, daytime temperatures hover round 35 degrees centigrade, and malarial mosquitoes add to the discomfort. 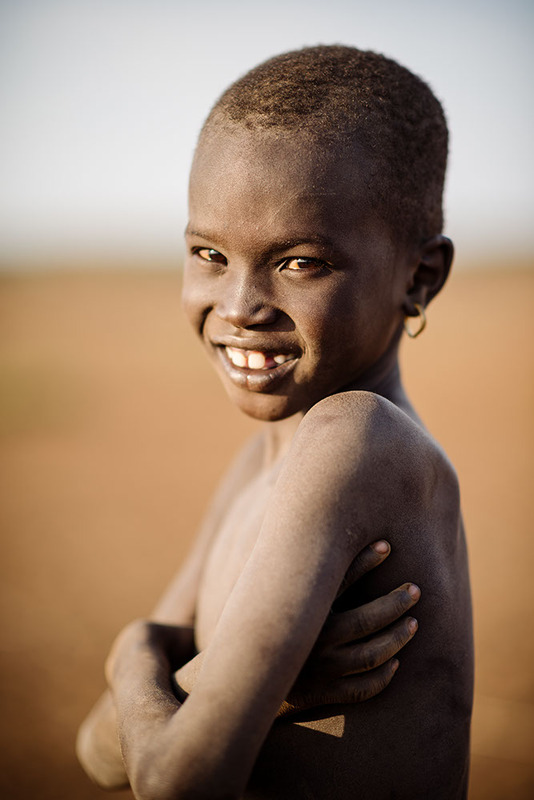 The Dassanech survive in this environment by cultivating crops when the rains arrive and the Omo river floods. 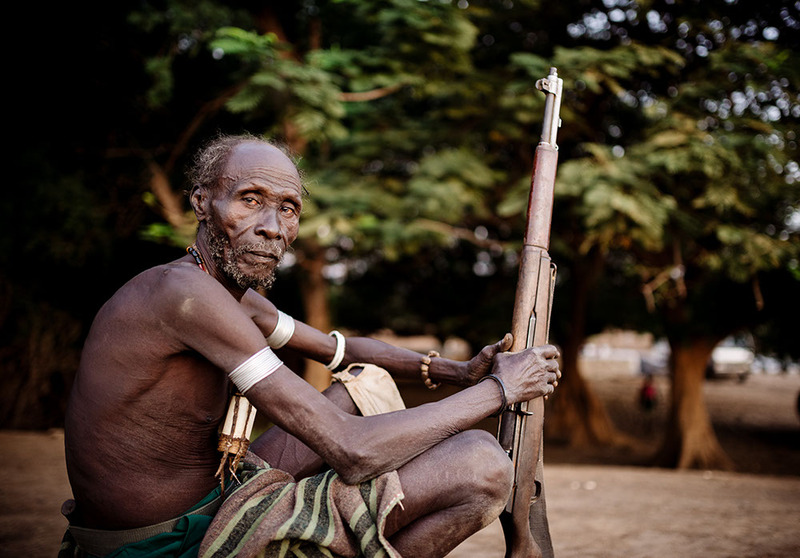 They also manage their cattle herds well, slaughtering the older ones in the dry season, when grazing is limited, and the meat is most needed. But in this dry land, survival is precarious. 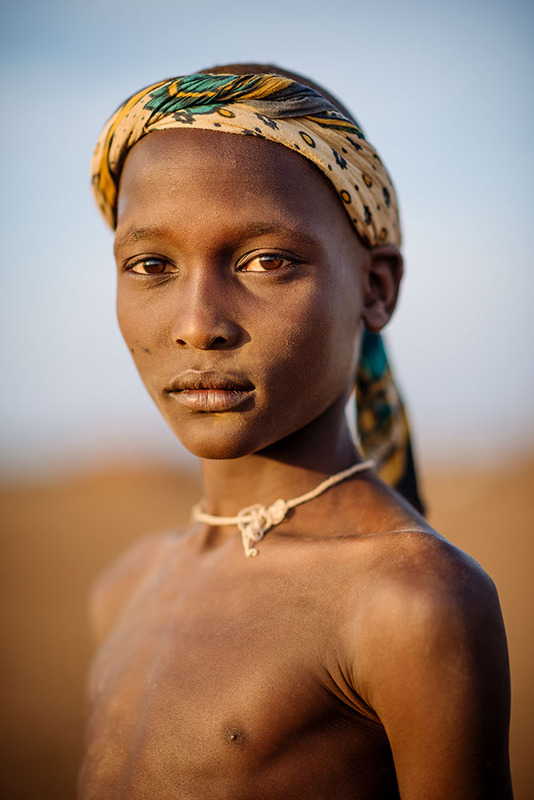 When Dassanech people lose their cattle to disease, drought or a raid by a neighbouring tribe, they are unable to sustain their usual way of life. 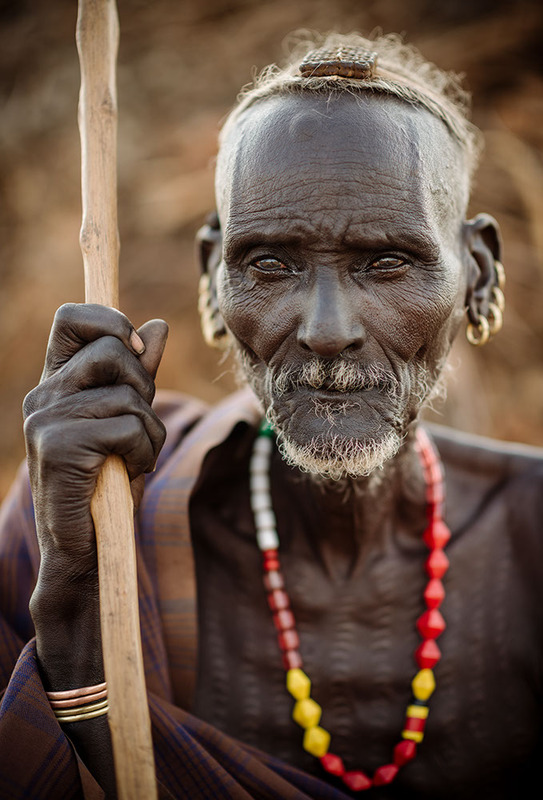 Instead, they become the Dies, or ‘poor people’ and turn for their livelihood to Lake Turkana, where they fish and hunt crocodile and even occasionally hippopotamus. 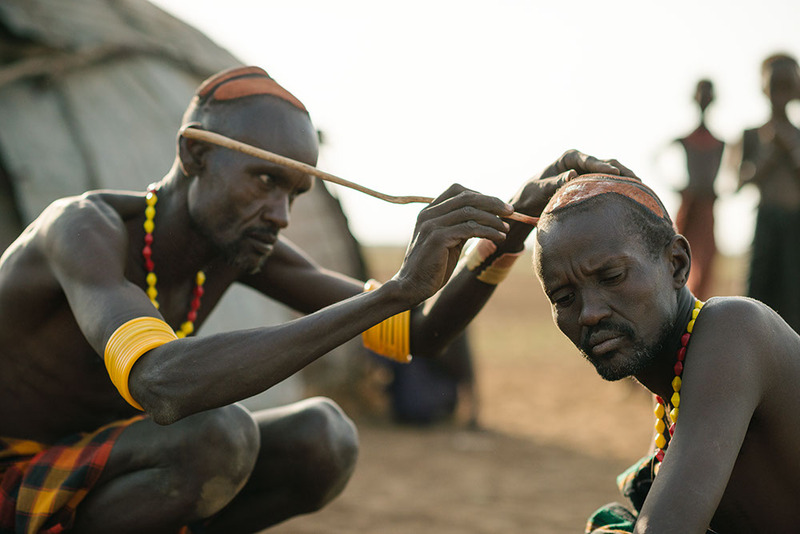 The different members of the tribe do, however, help each other. 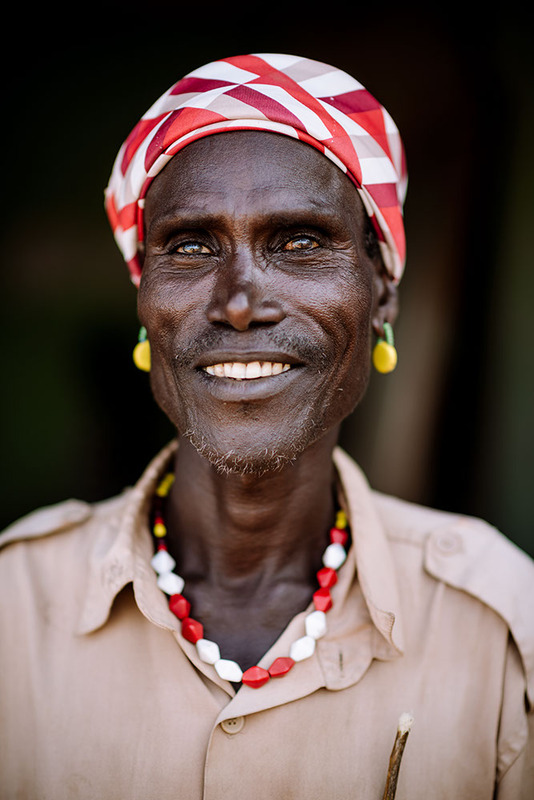 In times of need, Dies provide food for the Dassanech families as well, sharing crocodile meat and fish with the villages. The Dassanech, in turn, give the Dies meat from goats or cattle. Dies do have access to livestock if they really need it. For instance, a man still needs to exchange ‘bride-wealth’ with his wife’s family in order to marry. Most Dies have relatives with cattle, and as bride-wealth is repaid over long periods of time, the cattle can be drawn upon over months and years as new calves are born. In good times, Dies can acquire livestock again and return to being herders, by exchanging goods for small stock and acquiring more and more livestock over time. Ideally, being Dies is only a temporary thing until they can return to ‘being’ Dassanech again. 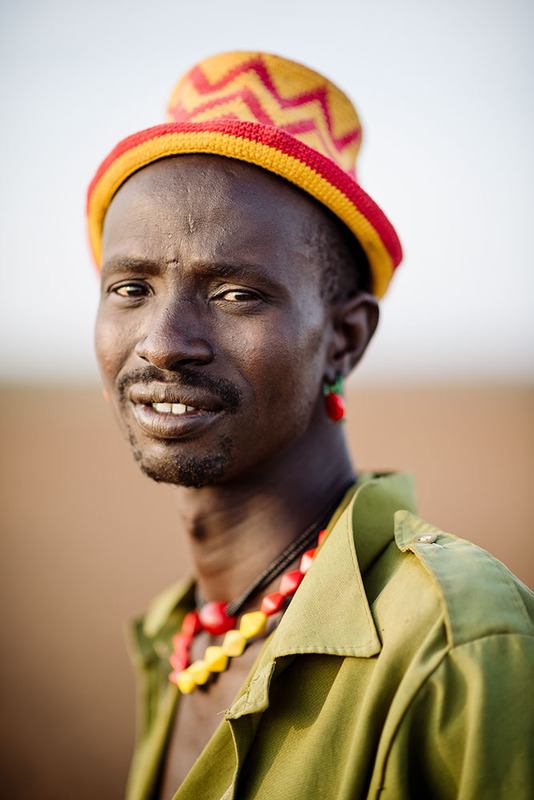 For some, a generation or more is needed to complete the transition back to cattle herding. But for others, the shift has become permanent. It also follows that in times of plenty, there are fewer Dies. As famine spreads, their numbers increase.